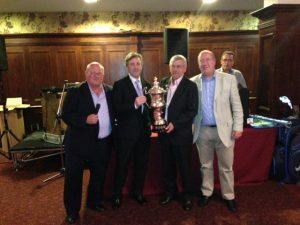 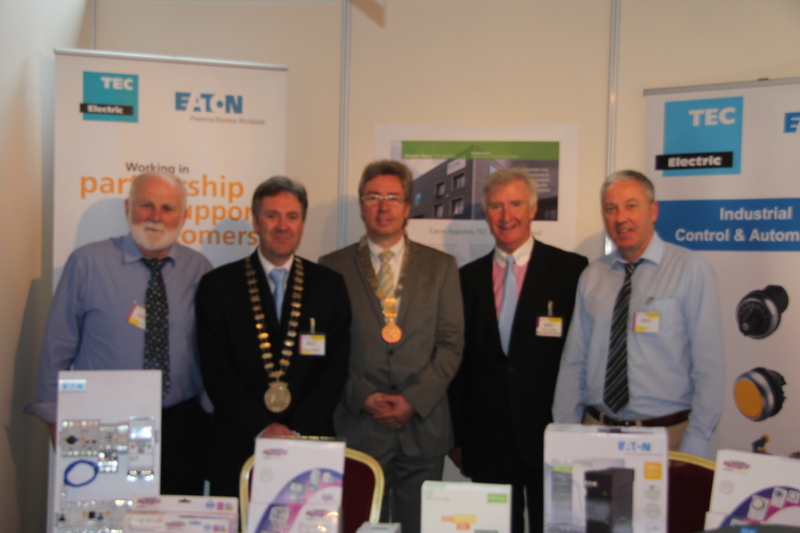 Watch this space for further details on the 2014 Electrical Trade Show, which will take place on Saturday 6th September 2014. Stands are already being alocated and the Technical Seminars are being confirmed. 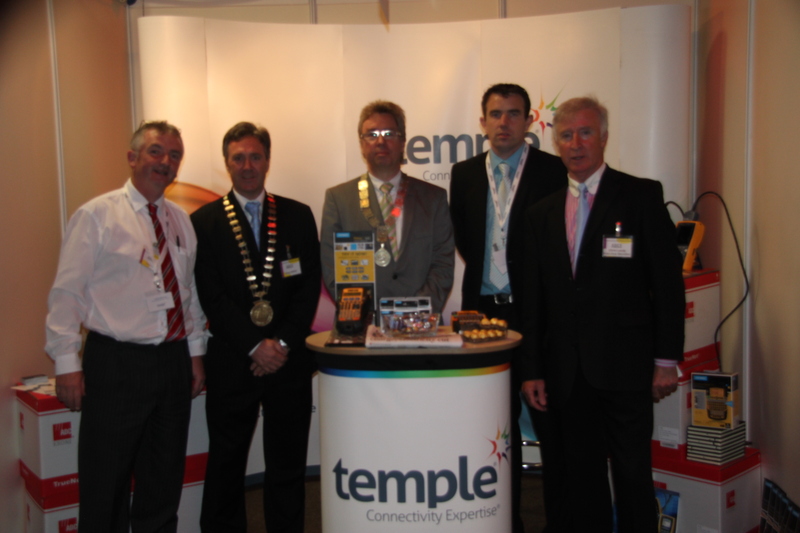 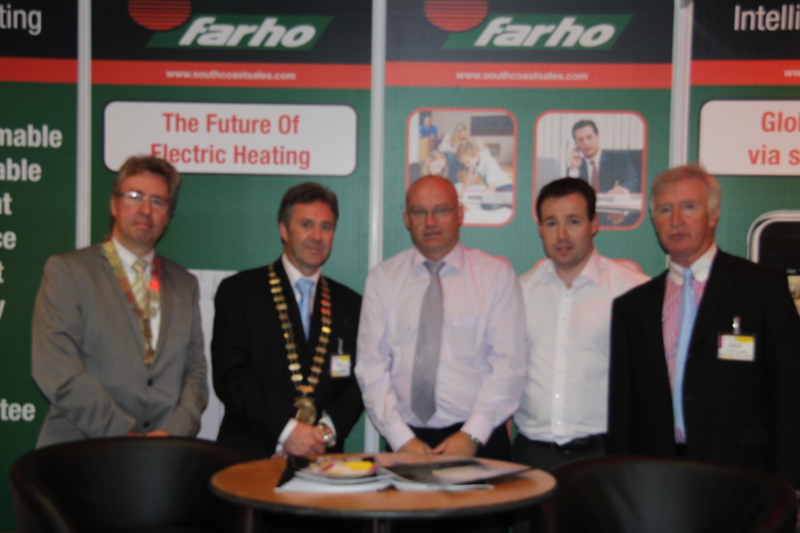 Come and join us on the 7th of September 2013 in the Red Cow Moran’s Hotel Dublin for the Electrical Trade Show. 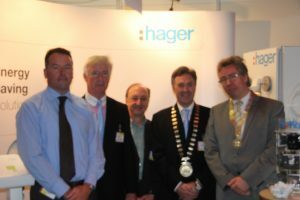 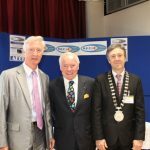 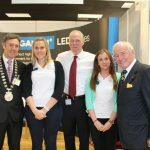 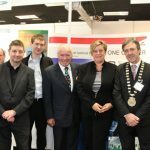 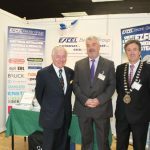 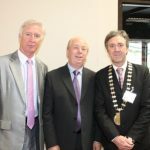 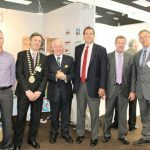 Senator Feargal Quinn one of Irelands best most successful and best known businessmen, will officially open our Trade Show at 10.00am and will talk to us about the newly passed Construction Contracts Bill. 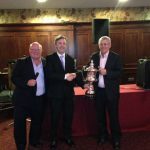 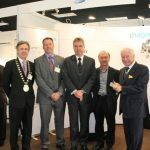 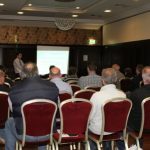 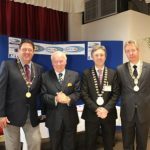 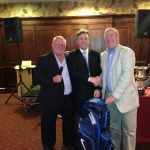 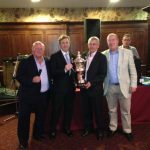 Other Speakers / topics during the Trade Show will be Mr Jim Keogh Chairmen TC2 (Amendments to 4th Edition) and Mr Domnic Robinson of IDH (With Changes to Cables) other seminars to be confirmed. Due to a request from our 2012 Exhibitors the AECI have decided to hold the Electrical Trade Show 2013 in the Red Cow Moran Hotel Dublin on Saturday the 07th September 2013 and will start taking bookings from Exhibitors on a first come first served basis within the next two weeks.